Welcome to the Freight Network Corporation, where we're dedicated to helping members of the freight industry to flourish as they strive to achieve their objectives in a thriving global marketplace and fast-paced world cargo network. The Freight Network Corporation Group, also known as FNC Group, has over 450 plus members, located in 600 cities in over 100 different nations across the globe. FNC is a global logistics network of over 400+ medium sized Freight Forwarding and logistic companies in more than 100 countries around the world. It is this unique multidisciplinary methodology to serving clients that makes FNC different. FNC Group is a reputed Freight Network emerged as a bridge to connect the freight forwarders across the globe under one roof to develop business prospects, international friendship, trust and confidence among our members. FNC Group was established as a platform whereby freight forwarding companies from across the globe could connect, collaborate and form profitable business partnerships under single brand. Each FNC Group member is hand-picked by our team, following a comprehensive review. Many who join our global cargo network are also referred by existing group members. These are just some of the benefits that you will receive by becoming a member of a unique and unmatched community that has the ability help you transform your business and multiply your success exponentially! 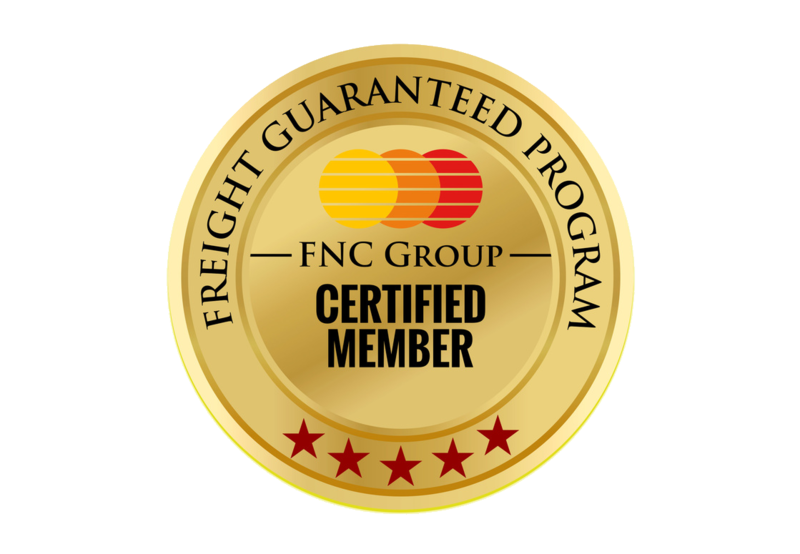 The Freight Network Corporation is always seeking independent freight forwarding companies to join our network, the FNC Group. Our primary goal is to serve as a reliable platform where members can connect and form mutually beneficial partnerships and business collaborations. To achieve this goal, we maintain very high standards to ensure that all of our members are reputable, reliable and experienced freight forwarding firms. 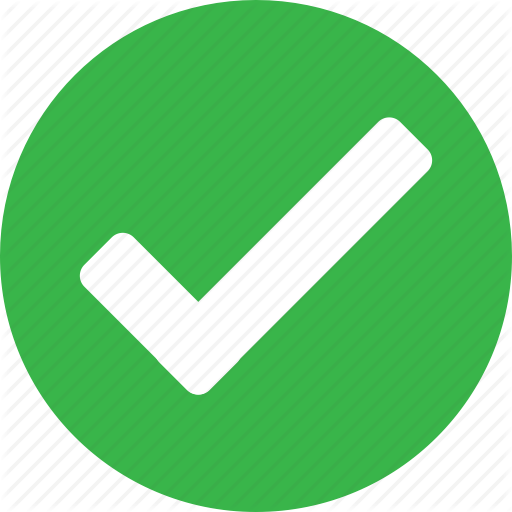 We conduct an in-depth review of all applicants to ensure the company meets all of our standards. Instant Access to over 500+ FNC Certified Forwarding Agent Globally. Membership Certificate (Printable Soft Copy) will be issued from FNC HQ. Member will receive Frequent Circular , Membership Updation & News. Nomination / Routing Business From Fellow Members Also create new business opportunity with well experienced freight community. Boost your brands credibility and close more sales by being part of a prestigious group that will immediately bring a level of respect and trustworthiness to your credentials. 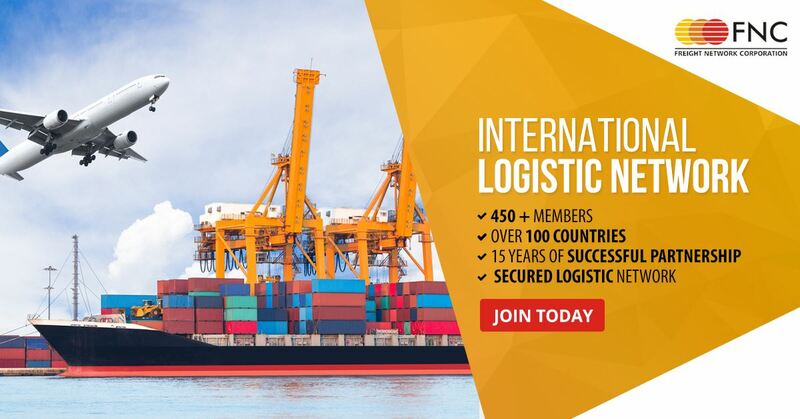  Instant access to over 500+ global freight forwarding network members. As FNC Group network grows, our vision grows as well. Each day brings us closer to our goal of dominating the global cargo forwarding industry. Our goal is to exceed our clients' expectations of excellence on every level.